Originally published in 1982, this beautifully illustrated book is timeless. Instructive text introduces you to the most popular spirits, their history and secrets of distillation. Spirits & Liqueurs takes you around the world to explore rums, vodkas, whiskies and liqueurs and cordials—from the fairly well-known to the lesser-known spirit. 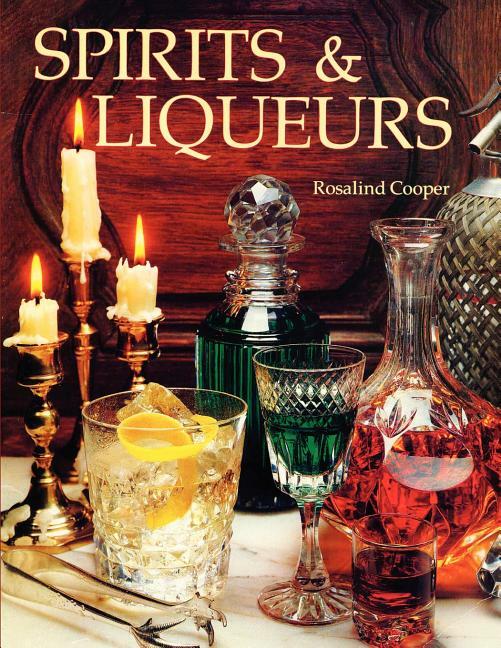 Cocktail recipes are sprinkled throughout the book.